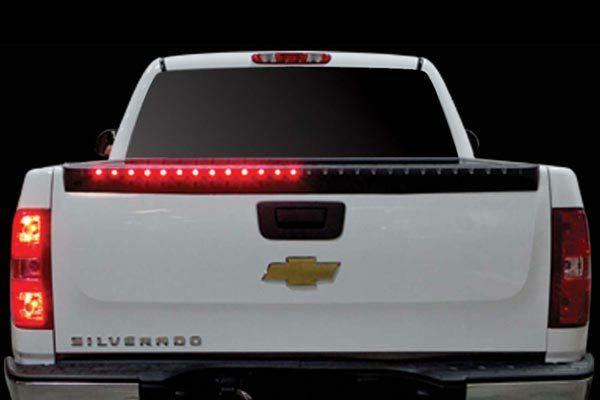 Anzo 861139 - Anzo LED Tailgate Spoiler - FREE SHIPPING! 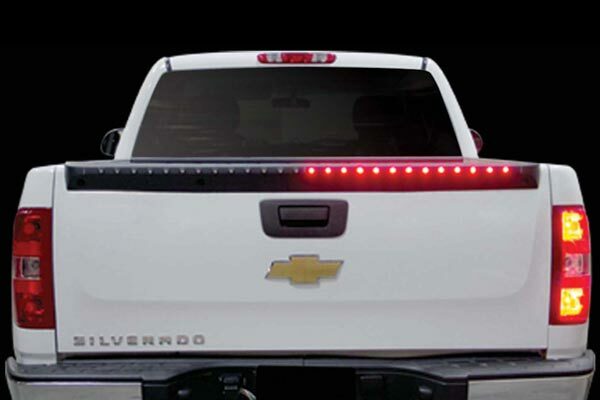 The price is right, installation is very easy, looks great on my truck. One thing that was nice it was the same spoiler I had but this one has lights! 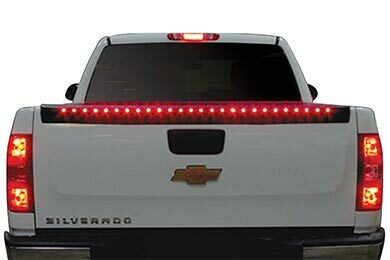 I couldn't run the wires under the bed liner because I have a spray in bed liner so I had to drill a hole at the top under the spoiler then drill a hole at the bottom of the tailgate then took the white wire down and around to my taillight to the green wire for the reverse light. Ran the four wires to the 7 wire plug but watch out if you cut the plug off the green and yellow wires are reversed blue should be purple. People are giving me compliments on how good they look on my truck and asking me where did I get them from. 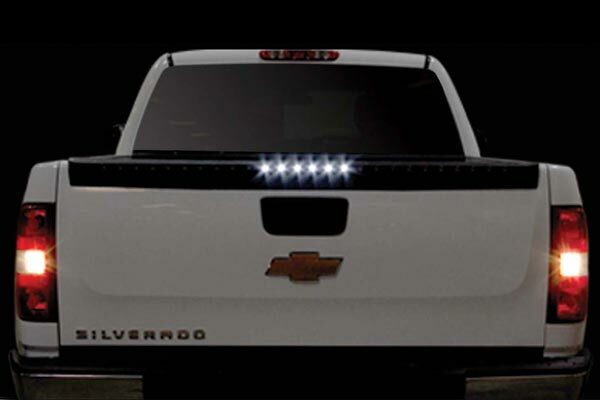 It also adds a newer model look to my truck. I'm loving them. Thanks Auto Anything for making my truck the talk of the town. Spoiler looks great and matches OEM standard. 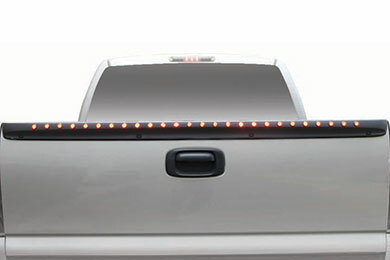 The hardware to install spoiler is not included for older trucks that originally did not have factory spoiler installed. Bolts and Riv-nuts should be offered as an option. It took me another week to find and purchase hardware after I received spoiler. Hardware is due for delivery in two days. I recommend borrowing riv-nut tool to install nuts. Holes are already in my tailgate for mounting riv-nuts. The first one was returned due to some lights not lighting. 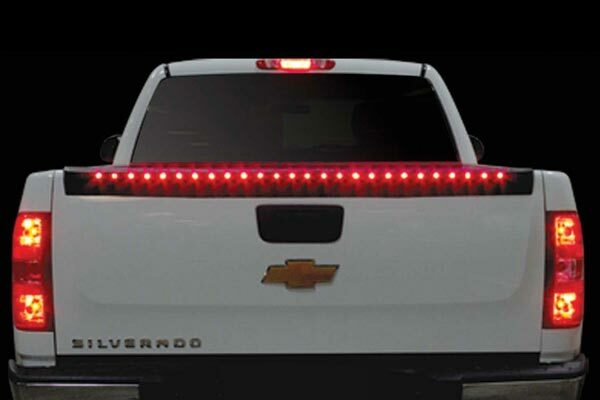 The second light is problematic with lights not working right with the turn signals or the brake lights. Everything has been troubleshot and we are still having problems with the lights working properly. This spoiler was easy to install once I got the factory spoiler off.The Silverado has a wire harness stored over the top of the spare tire,so that makes it rather easy to wire up. Reference # 765-164-387 © 2000-2019 AutoAnything, Inc.